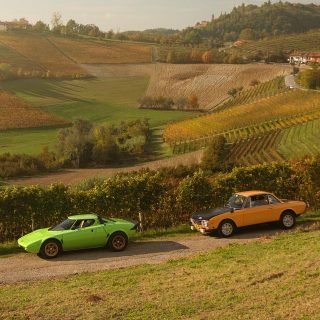 We recently delved into just what it is that we love about the Fulvia, but to sum it up in a few words, we’d have to call it “elegant intrigue”. 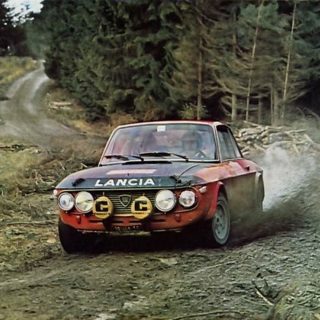 The Fulvia represents one of Lancia’s finest moments in an era when they were still run as an engineering-first, profits-later organization—obviously an unsustainable way of doing business, but man did it make for some spectacular cars. 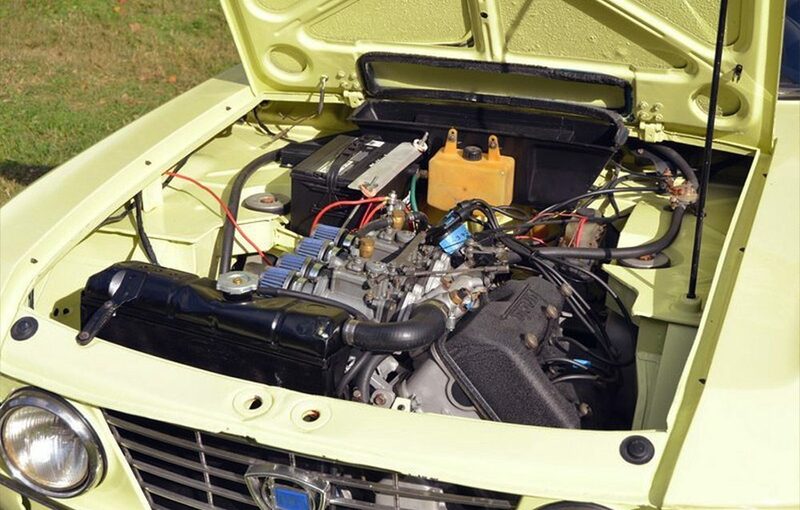 This ‘67 Coupe shows 20.7k kilometers on the clock, but real mileage is unknown. 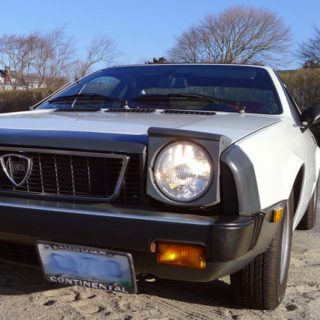 It’s been fitted with a recently rebuilt engine and upgraded five speed transmission, with the original four cogger included. Paint is said to be fresh, and the car’s bodywork and interior are claimed to be complete and tidy but not perfect, with a cracked dash, repaired headliner, incorrect seats, and a few other small things here and there that need to be corrected for an ideal presentation. We also noticed it’s missing OEM bumpers, but it looks pretty cool without them. We’d likely source a set as soon as we could, though, and worry about the aforementioned imperfections later—as is it should make a fine driver, provided its mechanical and electrical health checks out. 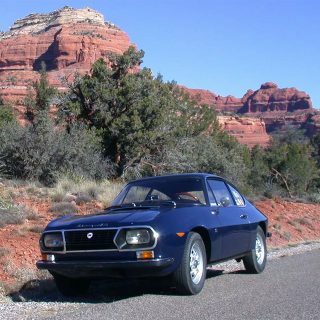 The biggest potential problems with these cars are rust, which the seller claims he cannot find any of, and mechanical/electrical problems caused by deferred maintenance–due to the complex nature of these finely engineered machines, any needed work must be done ASAP and done well to avoid a spiral of unreliability. 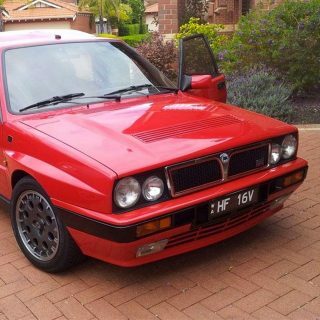 The seller admits he is unfamiliar with Lancias beyond admiring them, but sounds honest in his assessment that it feels in good fettle–we’d have a marque expert check it out to be sure before plopping down any cash, however. At the time of writing, reserve’s not met at $4,550 with a shade over three days left bidding, but market value for one of this condition is likely high four to low five figure territory, a fair price for a shade over a ton of style, grace, rarity, heritage, and performance. 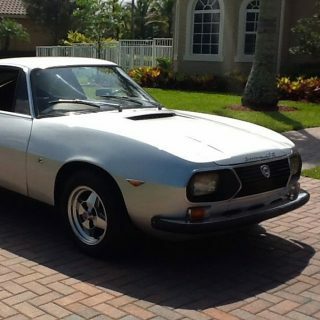 Similarly priced cars of the era include rattier Giulias or rather nice Fiat 124s in both coupe and spider form, all excellent, beautiful cars, but without the Lancia’s last degree of je ne sais quoi—there’s just something magical about a Fulvia. 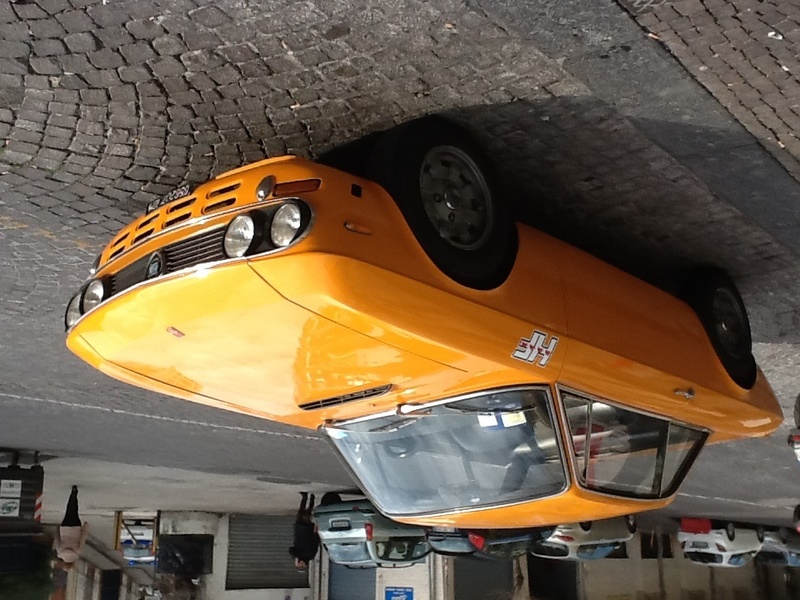 Click here for the Fulvia details on eBay. 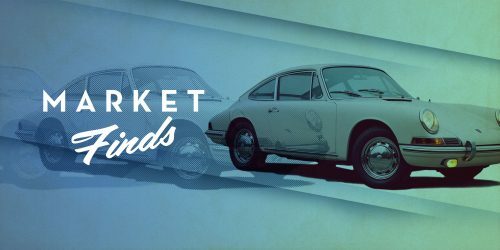 Journal Which Detail on Your Car Excites You Most? 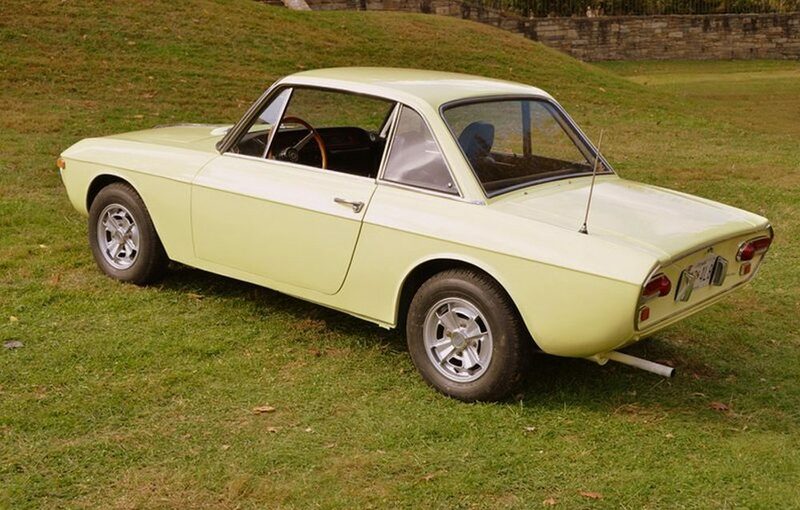 Styled by hands other than Italian, the Fulvia might have been a very ordinary machine, as so many other cars are. But it has that indefinable, deftly executed elegance that makes it look light, classical, and carries it well beyond its own time. How did they do it? The secret has been deeply embedded in Italian culture for thousands of years.